The iris is the coloured part of the front of the eye, and its central aperture is called the pupil. Inflammation of the iris is called iritis. The ciliary body is a ring of muscle, which lies behind the iris. Inflammation of the ciliary body is called cyclitis. The iris and ciliary body are often inflamed together (iridocyclitis). The choroid lines the inside of the back of the eye, and supplies blood for the retina, the light-sensitive film of the eye, which form images. The retina is often involved in inflammations of the choroid. These inflammations are called choroiditis and retinitis. Uveitis is classified anatomically into anterior, intermediate, posterior, and panuveitis based on the part of the eye primarily affected. Uveitis can be acute (starting suddenly and going away within weeks) or chronic (coming on gradually and lasting for months or more). Acute uveitis is sometimes recurrent. Uveitis can lead to secondary problems in the eye such as the lens of the eye becoming opaque called cataract, and the pressure of the eye going up called glaucoma. The immune system in our body protects us against foreign bodies like bacteria or viruses. In autoimmune disease a part of our body (self) is mistaken as foreign and attacked by its own immune system. The result is inflammation, which can involve the eye and cause uveitis. Uncommonly infections may cause uveitis. Rarely malignancies either affecting the eye primarily or secondarily from other parts of the body can cause ocular inflammation. Some patients will have a medical condition, associated with uveitis. eg: sarcoidosis, Behcet’s disease and ankylosing spondylitis. This means no specific cause or association with other medical conditions can be found. Anterior uveitis causes a painful red eye, made worse by bright light, whereas posterior uveitis is painless and causes visual blurring and floaters. 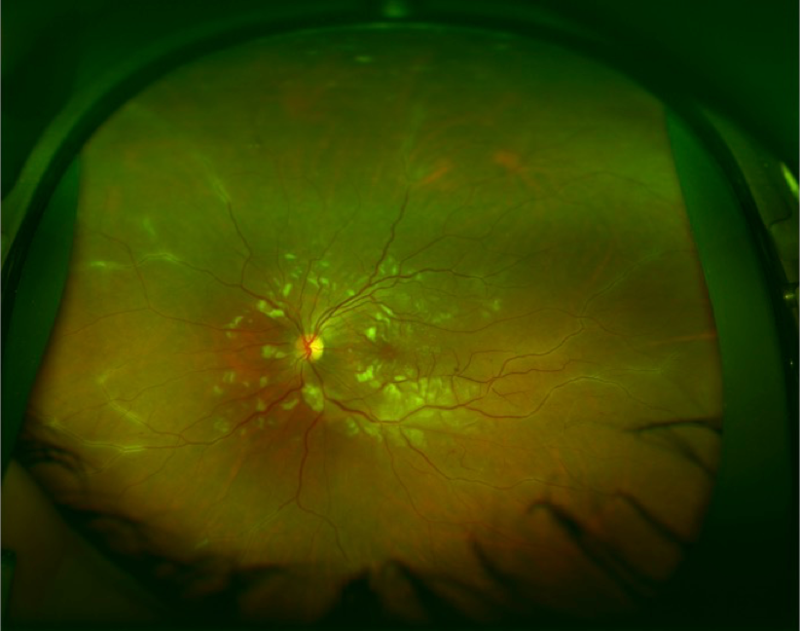 If not treated optimally uveitis may cause permanent damage to vision. The treatment of uveitis depends on the type and severity of the disease. Uveitis is mostly treated with steroids, drugs that reduce inflammation. A few specific types of uveitis caused by infections are treated with specific antibiotics. Steroids can be administered either as drops, injections around or into the eye or in the form of oral therapy in severe cases. If the steroids alone cannot control the uveitis or if a high dose of steroid is needed to control the inflammation then a ‘second line’ immunosuppressant drug may be introduced. These medications require close monitoring, by a uveitis expert. Uncommonly a surgery called vitrectomy may be needed to diagnose and sometimes treat severe forms of uveitis.